In need of a date night? There are plenty of local Findlay restaurants and bars serving up more than just food and drink. Live entertainment, unique dining experiences, and even a one-of-a-kind wine bar are just a few things available for you to explore. Stix Restaurant – Stix offers a modern dining experience with traditional Asian cuisine. 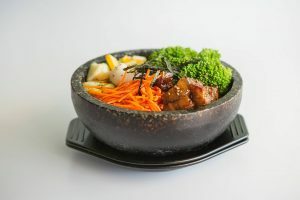 Join them for Bibimbop Mondays and get $5 off any stone bowl. The atmosphere lends itself to a great girls night out or date night with your significant other. Follow them on social media for an inside look at all their delicious menu options! 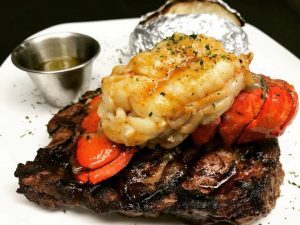 Rossilli’s & Boo’s Lounge – This restaurant serves dinner, coffee, and classy drinks with all the courtesy of a family-owned restaurant! This is a lovely location for large groups and family dinners. 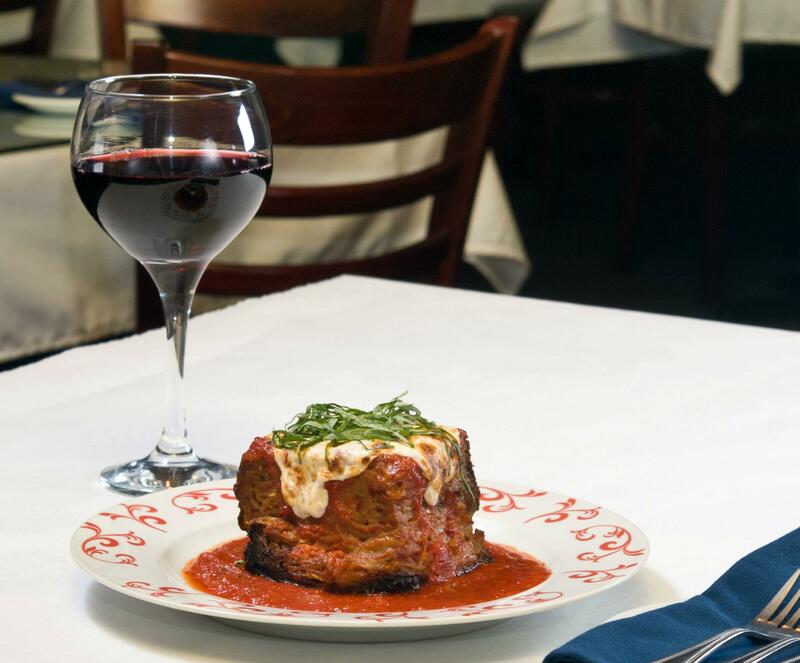 Join them and try out the Eggplant Parmesan paired with an elegant wine of your choice. Japan West – This is a traditional Japanese cuisine restaurant that is located in the heart of Findlay, Ohio. They are best known for their fresh sushi. They also cook and serve right in front of you and your Teppan tables! Logan’s Irish Pub – Logan’s Irish Pub has a group-oriented atmosphere and is perfect for a family meal or celebratory event. 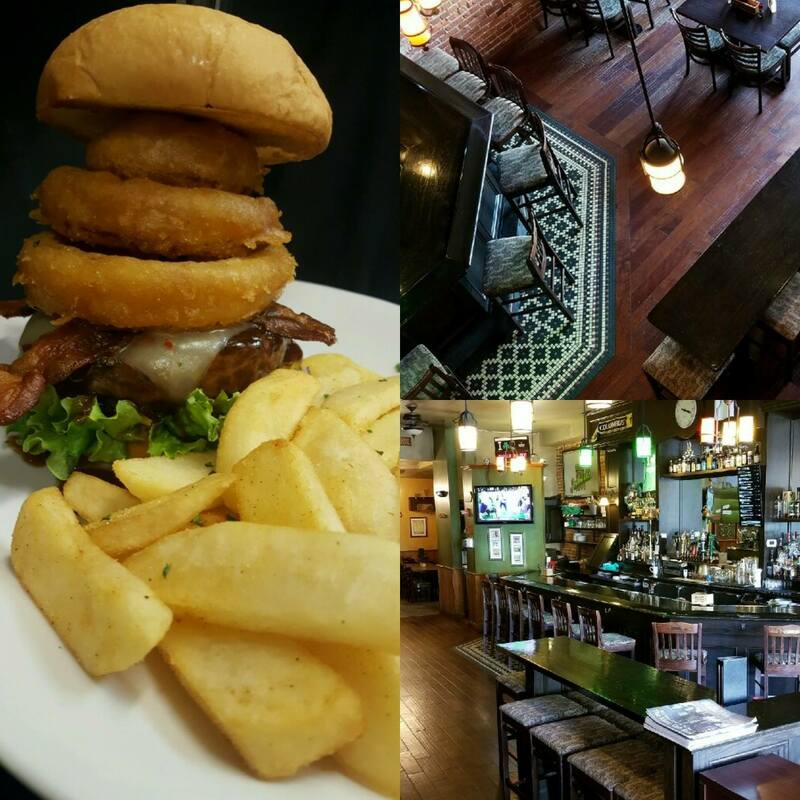 They serve traditional Irish fare and drinks, giving you a taste of Ireland without the plane ticket! Depending on when you come in, you might be able to even enjoy live entertainment, such as traditional music, during your visit. 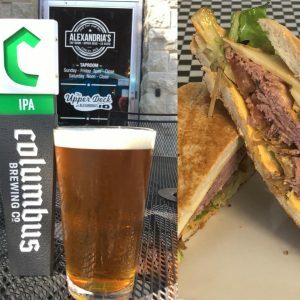 Alexandria’s – As voted Findlay’s “Best Place for a Beer” in 2015, 2016, and 2017, Alexandria’s offers three other unique bar spaces! 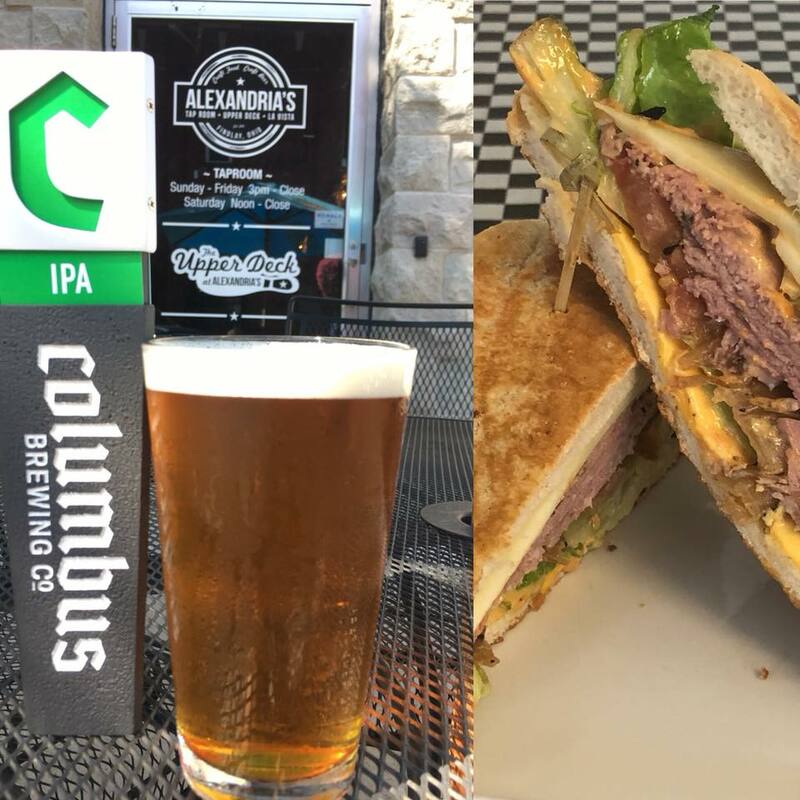 They also offer 50 beers on tap, hand-crafted burgers, sandwiches, apps, and great live entertainment. 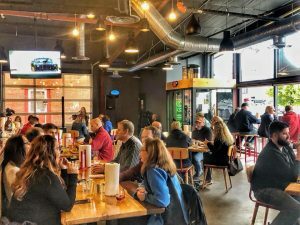 Image Courtesy of Findlay Brewing Co.
Findlay Brewing Company – Findlay Brewing Company is a brewery and taproom located in downtown Findlay, Ohio. They offer a variety of beer styles, beer garden and kitchen. Try their Brilliant Blonde, which is the crowd favorite go-to beer. 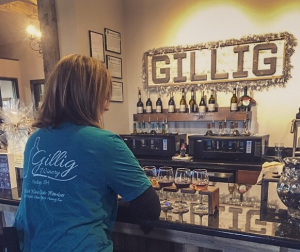 Gillig Winery – Gillig Winery is a family-owned winery that offers their own handcrafted wines made with grapes gathered from around the world. They also offer a bistro selection of foods, so that you can enjoy your dinner while sipping your favorite wine. The Wine Merchant – Join The Wine Merchant, and have a taste of their traditional crafted wine! Since there are no public transits in the Findlay area, The Wine Merchant has distinguished themselves and been known to even give people a ride home after a night of tastings. 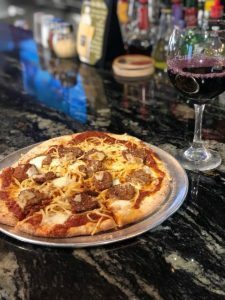 Fireside Brick Oven Pub and Grill – A great place to grab a bite of freshly made signature pizza. 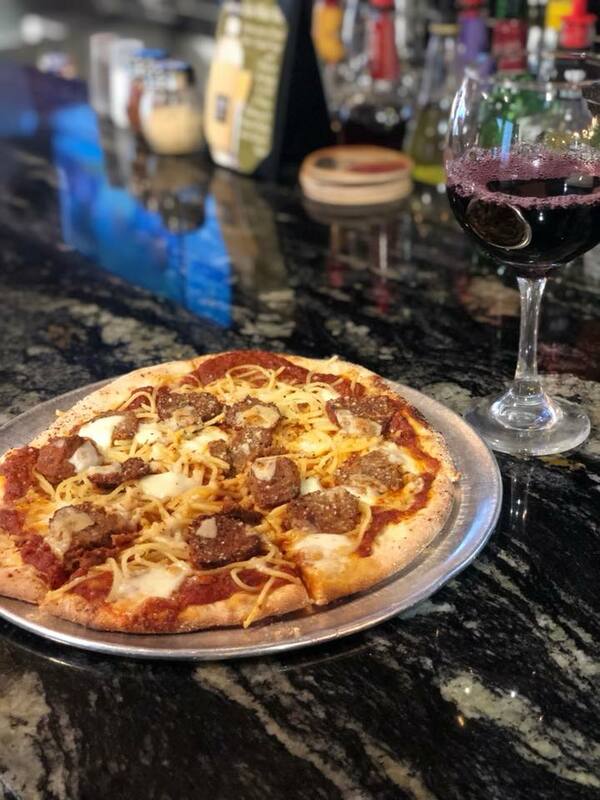 Fireside Brick Oven Pub & Grill is a nice spot to socialize and to even have a sip of your favorite wine or beverage. 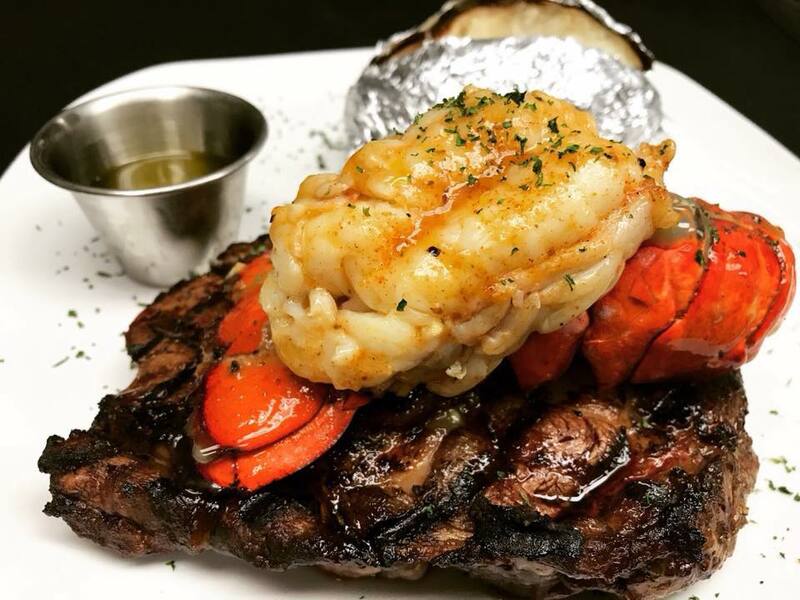 Fins Seafood & Grille – Fins Seafood offers fresh seafood from all over the world as well as their tempting beef, chicken, and pasta dishes. 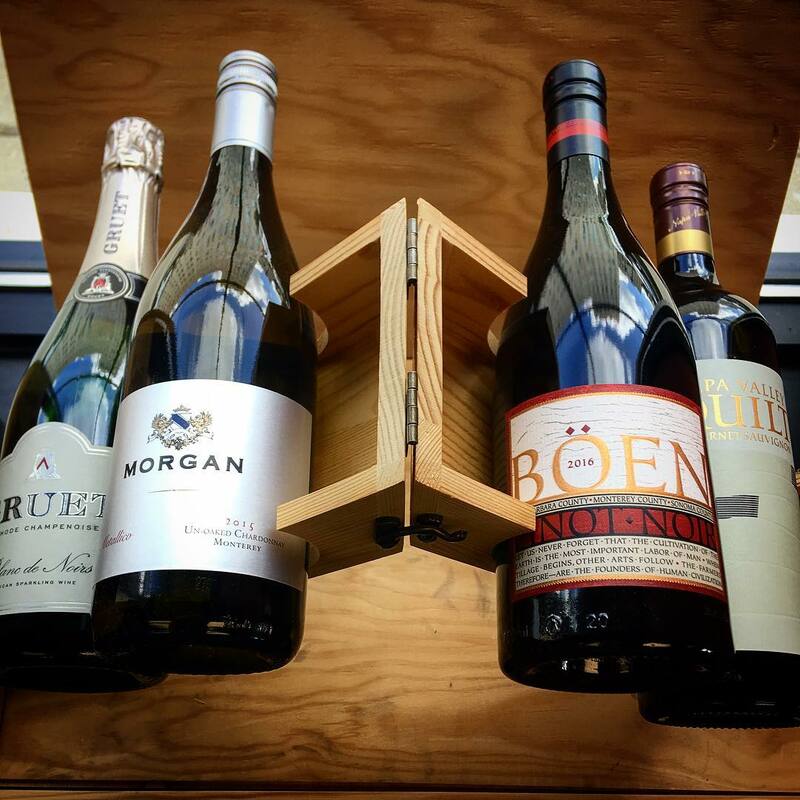 A wine list and specialty martinis are also available! Jack and Jin’s – Jack and Jin’s offer a wide variety of signature Thai dishes! This is the perfect place to join a group of friends or family to enjoy a variety of signature dishes. 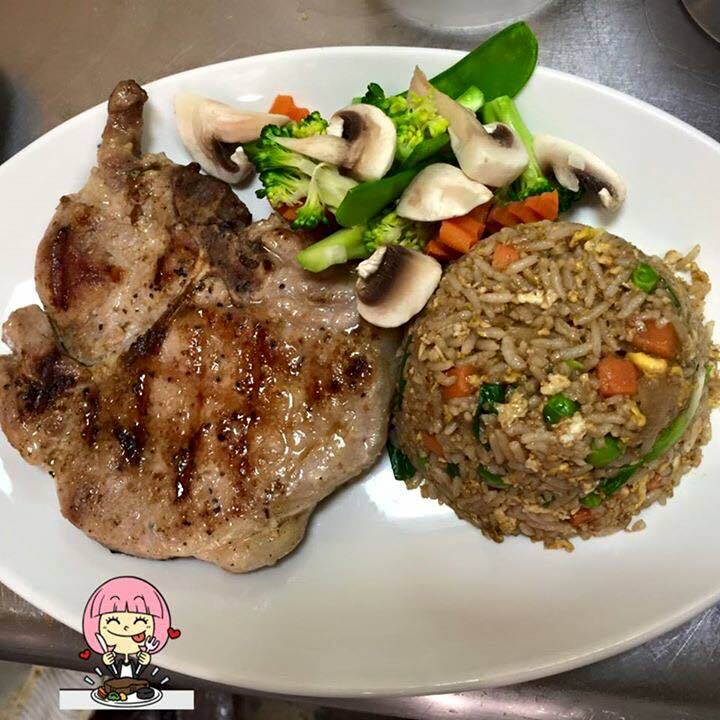 When you visit consider trying a customer favorite, Grilled Pork with Fried Rice. 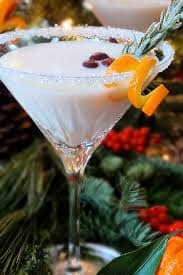 The Bourbon Affair – Located in the heart of Findlay, Ohio, The Bourbon Affair is a central meeting place for fine spirits, hand-crafted cocktails, and great conversation! They also offer lively entertainment with a list of upcoming events. Visit them and try out their well-known cocktails. Vivir Modern Mexican – Vivir Modern Mexican really lives up to their name. The meaning of vivir is the experience of being alive, through human events and activities. 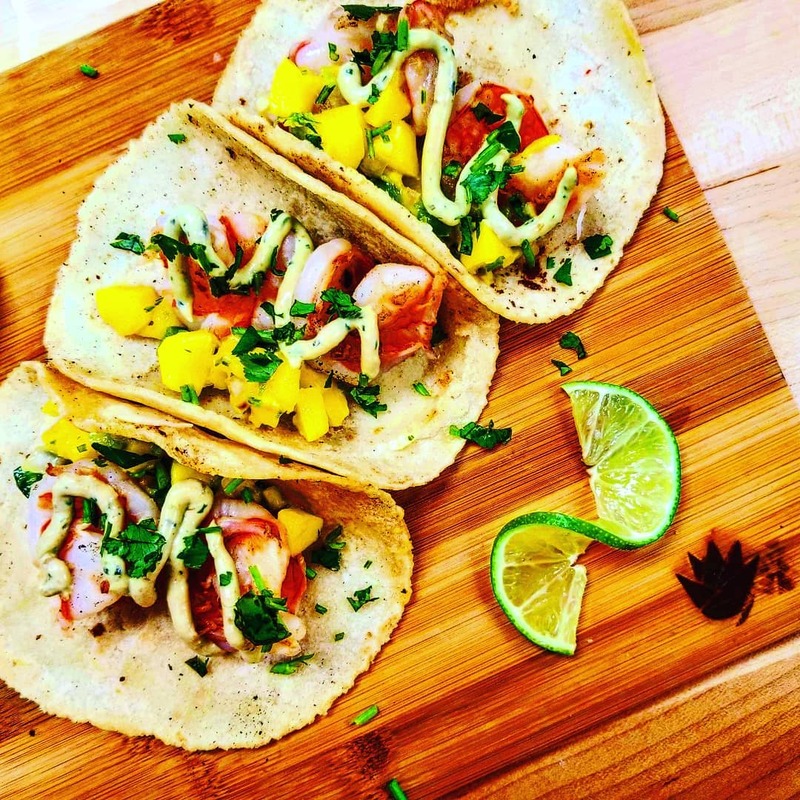 Vivir Modern Mexican is committed to bringing locally sourced ingredients to the mouths of foodies everywhere! R&J Cheesecake Shop – More than just tasty desserts, R&J Cheesecake Shop creates showstoppers. 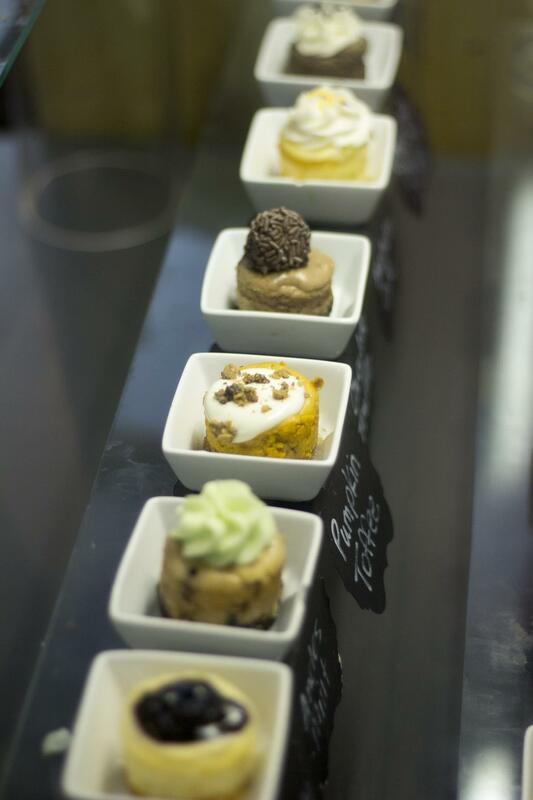 All cheesecakes, cookies, cakes, and treats are made fresh, from scratch, and in house! Dine in, carryout, and event catering are available to make sure you can get your cheesecake fix, no matter what the occasion. 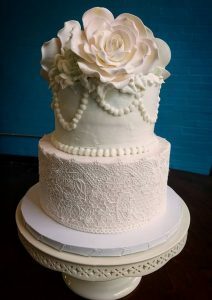 Jen’s Buggy Whip Bakery – Buggy Whip is truly a local, family-owned and operated business, and they serve up some really sweet treats. Cakes, cupcakes, and cookies are their specialties and all are made with no added preservatives! They create baked goods for every occasion, big or small. They can customize flavor and decoration to personality. Check them out to taste everything they have to offer. Dietsch Brothers – This business has been in operation for over 75 years and it definitely shows! They serve high-quality chocolates and ice cream, making customer service and the experience of their customers one of their highest priorities. Enjoy flavor, quality, and local history at Dietsch Brothers. Archie’s – A seasonal establishment, Archie’s can fit a lot of flavor and memories into just a few warm months. 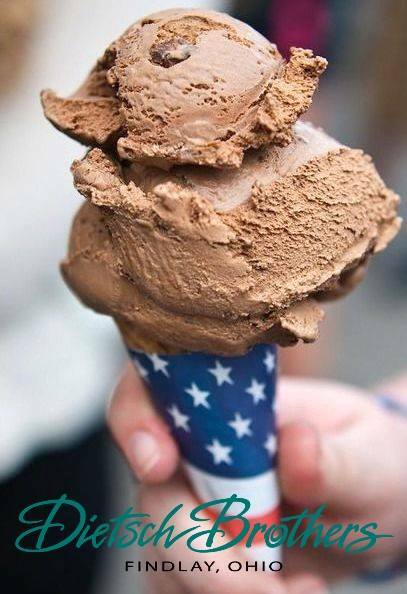 They have ice cream, milkshakes, a lunch menu, and much more. Visit on a particularly hot day, or after the pool to cool down from all of the summer fun! 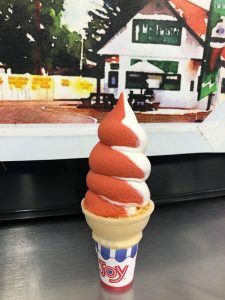 Mr. Twister – Another seasonal establishment, but still a delicious treat. Their 2019 season will begin in February. Check in on their facebook page to get more details on operating hours and menu options. 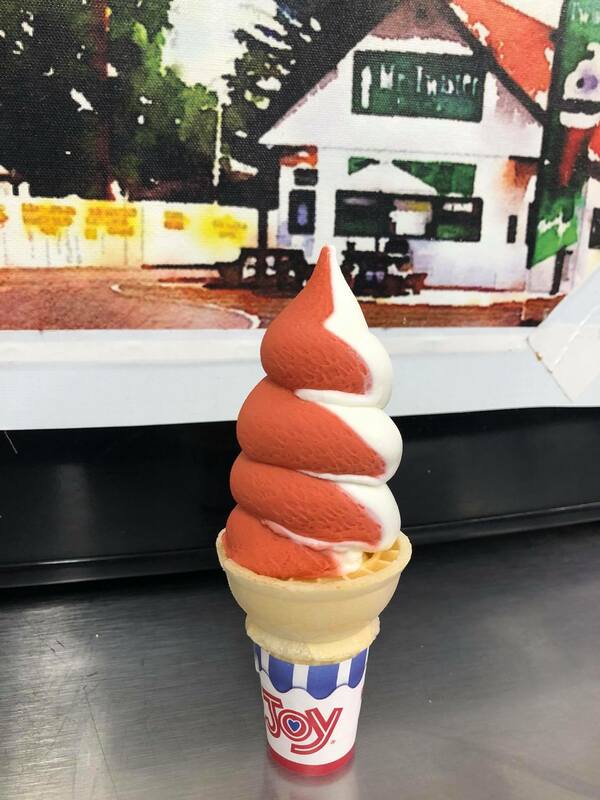 Soft serve, sundaes, snacks, and more await you at Mr. Twister. Don’t see your favorite local spot? Check out our Local Agent Favorites blog to see more options for activities and local restaurants! Let us know in the comments below where you and your family love to visit.